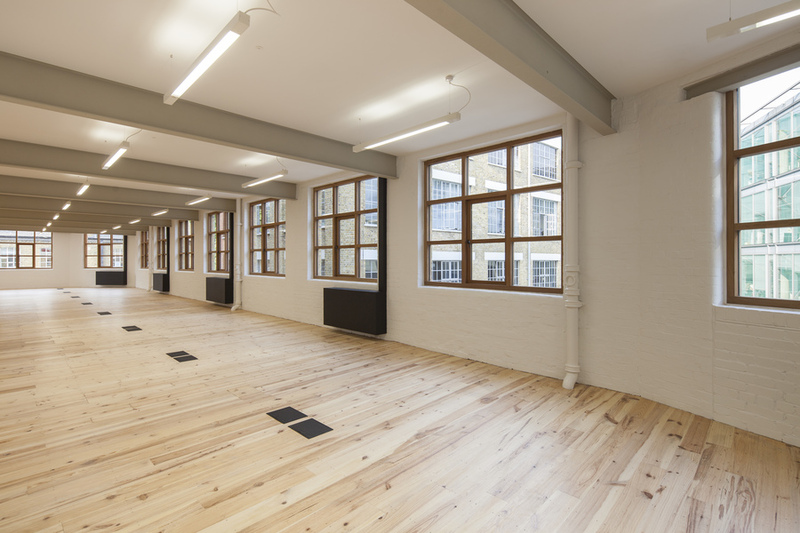 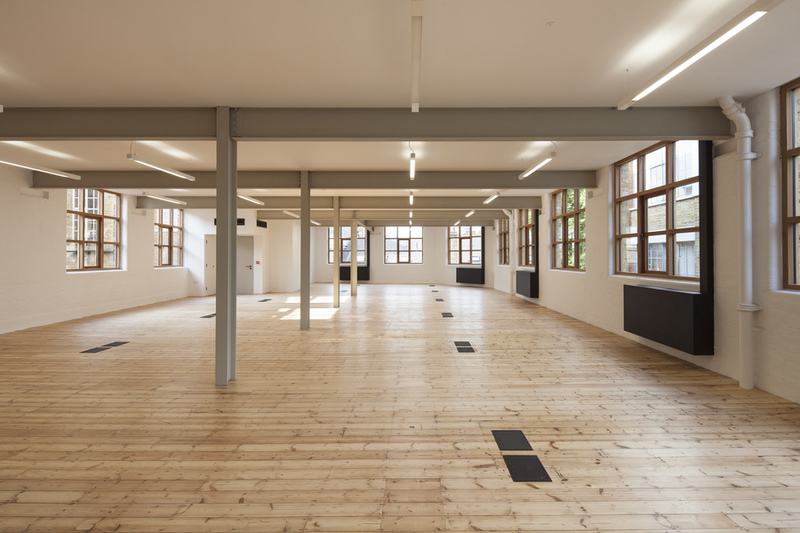 Working with Derwent London on a 20th century warehouse in need of a sympathetic refurbishment to preserve its existing features. 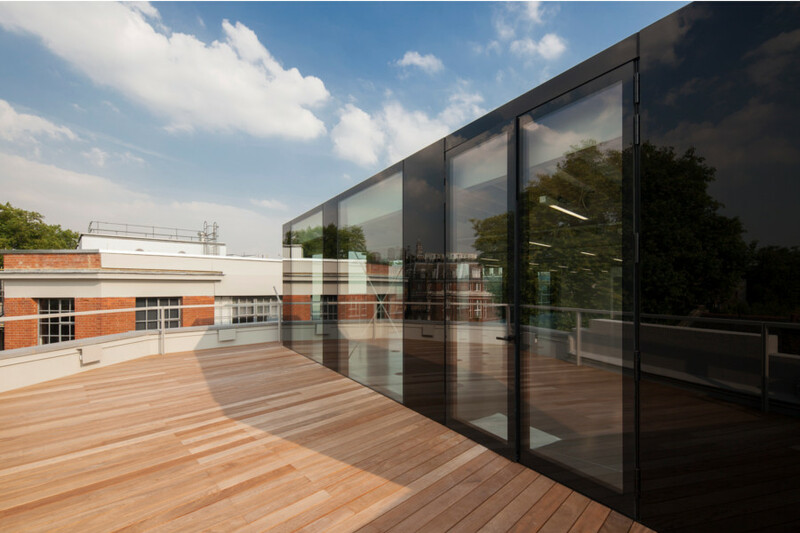 The original fabric was retained where possible with existing structural steelwork exposed and the external fabric made good. 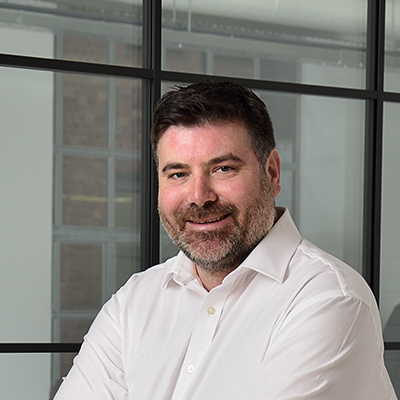 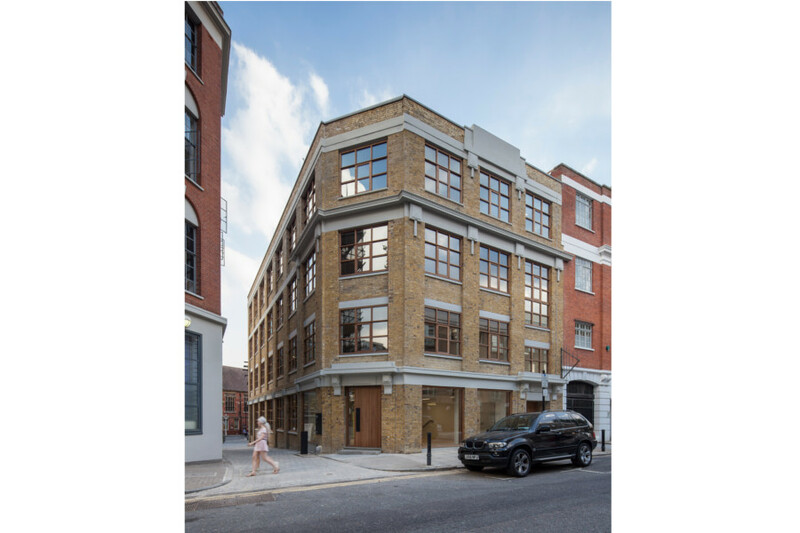 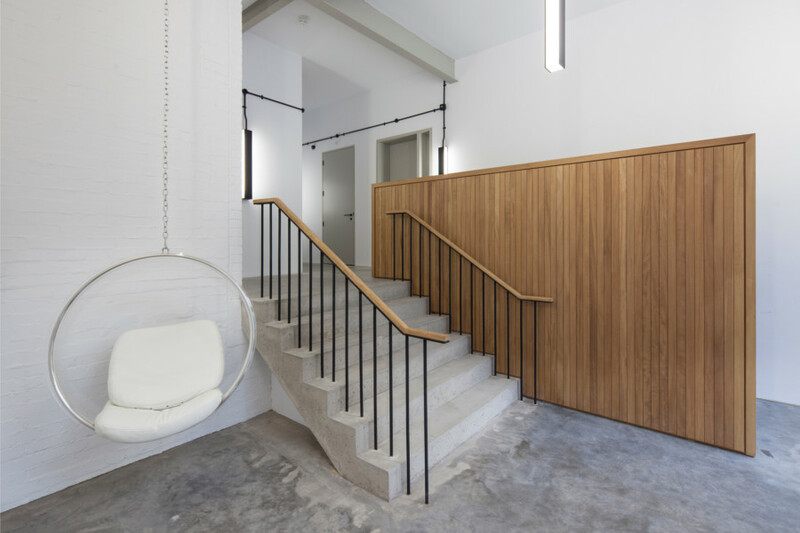 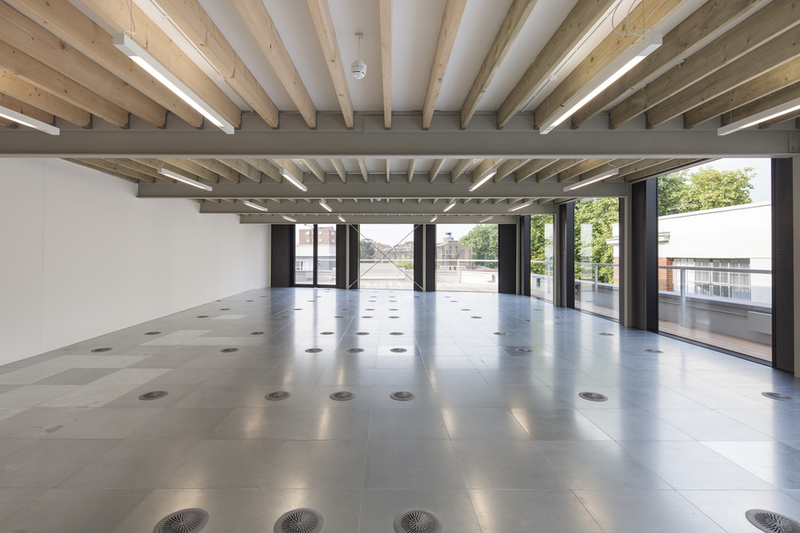 An upgraded entrance and cores, new WC facilities and lifts, new Crittal and timber casement windows and fully refurbished office spaces offer superbly appointed space in keeping with the original style. 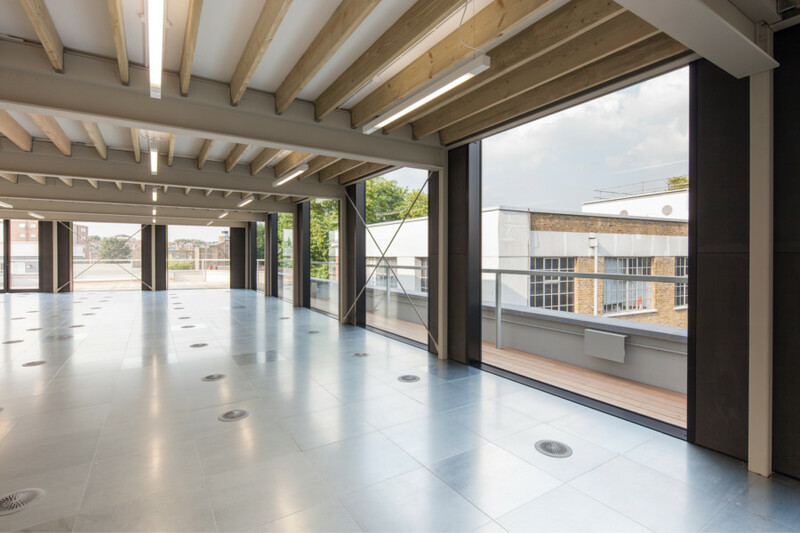 An additional 4th ﬂoor, constructed from structural steel with glazed curtain walling and green roof completes the 15,000 sq ft scheme.